Free high resolution photo of red and black flagstone. 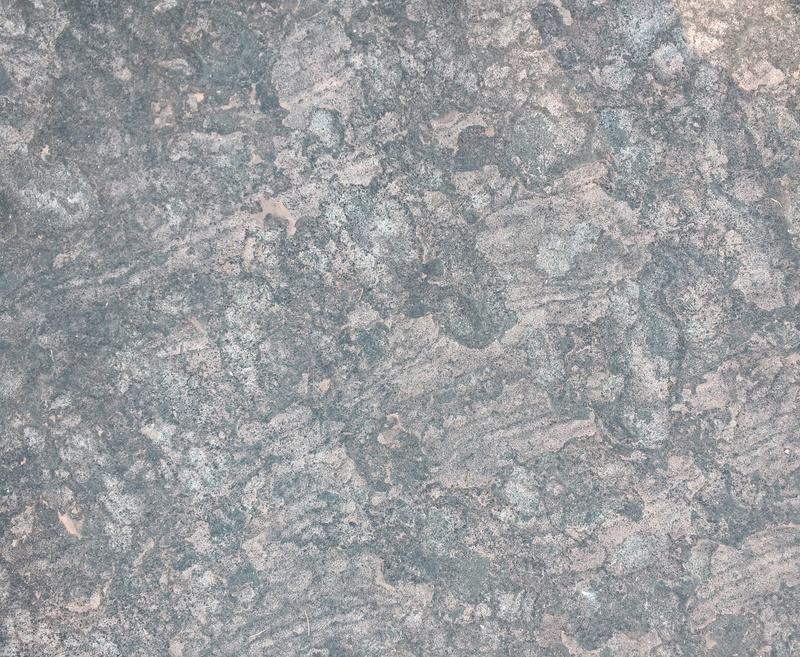 This picture is a close up of a slab of red flagstone rock used in a sidewalk. The surface of the rock contains a variety of black streaks and splotches, some of which are from minerals in the rock, and others are probably discolorations from over 100 years of use as a sidewalk. Flagstone is a generic term used for any slab of flat stone used as pavement. It is a sedimentary rock which naturally breaks along flat planes forming slabs that are readily usable for walkways, roofing, or other applications where a flat stone is needed. Great background, wallpaper, or texture image for a website, blog, computer, phone, scrapbooking or Photoshop. Free image for any use.